How do you decorate a small kitchen of only 107 square feet (10 sq. meters)? 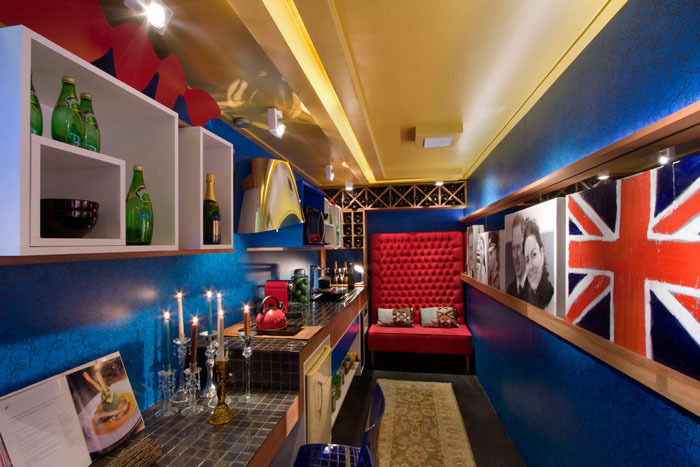 Brazilian architects Gerson Dutra de Sá and Ana Lucia Salama designed this narrow space in Sao Paulo with a British Themed of red and blue, and William & Kate! 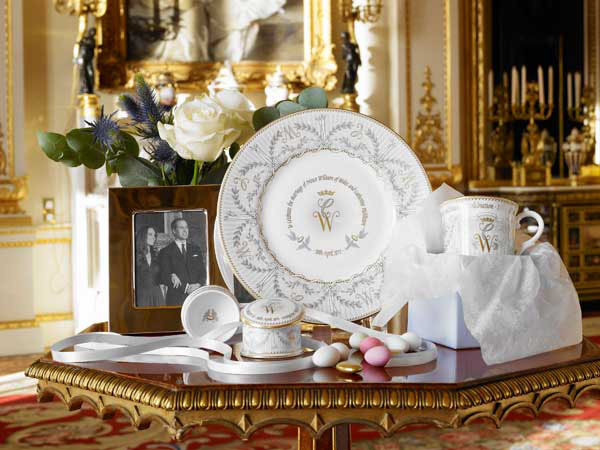 Here are a few British interior decorating ideas to celebrate the marriage of Prince William and Catherine Middleton! Cool Britannia bedrooms with Union Jack bedding and rugs offers patriotic atmosphere. Classic British bathroom has a simple and modern flair. Eclectic English style living rooms with floral curtain, wooden chest and Laura Ashley sofa provide that vintage look.